Consumers are increasingly choosing to bank exclusively online or on mobile—and any interruption to these services can increase the risk of customer churn. To ensure it can deliver a high-quality digital banking experience 24/7, Banco Itaú Paraguay has migrated its Oracle databases to a rock-solid platform based on IBM® Power® Systems E870 servers and IBM FlashSystem® storage. Half of Banco Itaú Paraguay’s customers bank online—and delivering high-quality services 24/7 is vital to prevent churn. How could the bank improve the stability of its digital banking platform? Working with Softshop, the bank migrated the Oracle databases that support its online and mobile banking applications to a high-performance platform based on IBM Power Systems E870 servers and IBM FlashSystem V9000 storage. To attract and retain customers, retail banks around the world are under increased pressure to offer a personalized, responsive experience. The digital channel is an effective way for banks to deliver a high level of service—and for leading financial services providers such as Banco Itaú Paraguay, ensuring that online and mobile banking platforms are available 24/7 is a top priority. Any unplanned downtime for the digital banking platform represents a significant reputational risk for Banco Itaú Paraguay. To minimize its exposure and prepare for future growth, the bank is always looking for innovative ways to enhance the performance, availability and scalability of its digital banking infrastructure. To help achieve these goals, the bank decided to migrate its digital banking applications and its data warehouse to Oracle databases. However, compatibility issues between the Oracle databases, the underlying virtualization platform and the bank’s x86 servers began to cause significant stability issues, which threatened to disrupt its digital services. To help select a reliable and highly available platform for its digital services, Banco Itaú Paraguay engaged IBM Business Partner Softshop. After working together with Softshop on an intensive proof-of-concept (POC) process, Banco Itaú Paraguay chose a new platform based on IBM Power Systems E870 servers running the IBM AIX® operating system and virtualized with IBM PowerVM®. The bank also decided to upgrade from a mix of internal disks and dedicated storage systems to IBM FlashSystem® V9000. Using an entirely flash-based storage architecture greatly increases the speed of both read and write operations, while also enabling the bank to consolidate its storage landscape into a much smaller physical footprint. Working together with consultants from Softshop, Banco Itaú Paraguay deployed, configured and tested the IBM Power Systems and IBM FlashSystem platform. Within just three months, the bank successfully migrated its Oracle databases and data warehouse to the IBM Power Systems E870 servers. With its Oracle databases running on the IBM Power Systems and IBM FlashSystem platform, Banco Itaú Paraguay has eliminated the stability issues that were putting its digital banking services at risk. And by selecting a high-performance platform, the company gains the compute and storage headroom to accommodate growth in its digital banking application environment for years to come. Da Rosa adds: “Our IBM Power Systems platform delivers high performance for our digital banking workloads, which cuts application response times significantly for some of our end users. In fact, we are currently only using around 50 percent of the CPU resources on the platform, which gives us the freedom to deploy new customer-facing services without adding more servers. Finally, by optimizing its approach and leveraging the Oracle-certified hard partitioning technology available in IBM PowerVM, Banco Itaú Paraguay has significantly reduced the licensing costs of its Oracle solutions. Looking to the future, Banco Itaú Paraguay plans to build on its reputation for innovation by continuing to develop digital products and services on its IBM and Oracle platform. 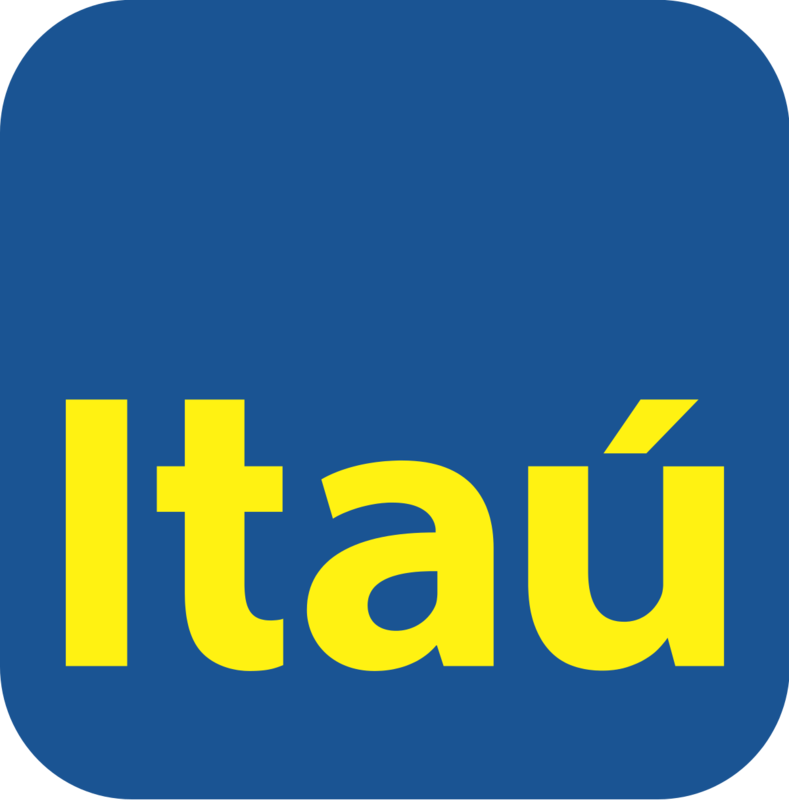 Founded in 1978 as Interbanco S.A. and headquartered in Asunción, Paraguay, Banco Itaú Paraguay offers retail banking services to millions of customers across the country. © Copyright IBM Corporation 2019. 1 New Orchard Road, Armonk, New York 10504-1722 United States. Produced in the United States of America, April 2019. IBM, the IBM logo, ibm.com, IBM Power and AIX are trademarks of International Business Machines Corp., registered in many jurisdictions worldwide. Other product and service names might be trademarks of IBM or other companies. A current list of IBM trademarks is available on the web at “Copyright and trademark information” at ibm.com/legal/copytrade.shtml. IBM Business Partners set their own prices, which may vary. Oracle Autonomous Database is not an IBM product or offering. Oracle Autonomous Database is sold or licensed, as the case may be, to users under Oracle’s terms and conditions, which are provided with the product or offering. Availability, and any and all warranties, services and support for Oracle Autonomous Database is the direct responsibility of, and is provided directly to users by, Oracle.